After a day working in the garden, organizing the garage or just a day at work… many of us can suffer from the pain of a stiff neck or shoulder. If you are having pain day to day, then life may be much harder than it needs to be. Of course, the best way to try and cure the pain is to sit with perfect posture from now on… but that usually isn’t realistic. You can try relaxing the shoulders with different exercises like arm swings or even getting a massage. 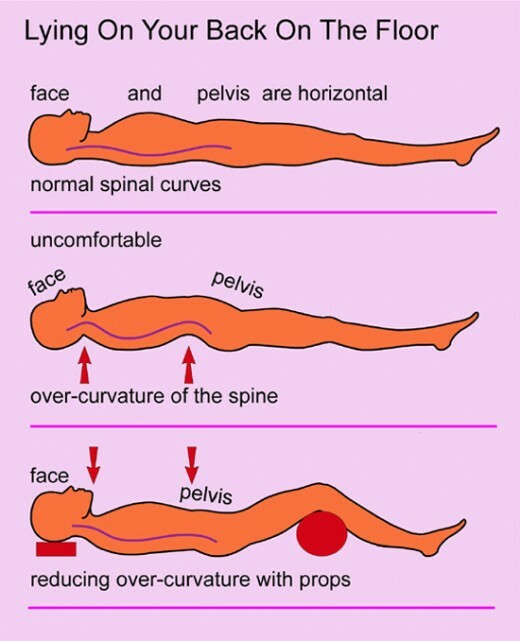 Sleeping on your back on a flat surface to keep a normal curvature of your spine may be “recommended” but not all of us sleep that way.